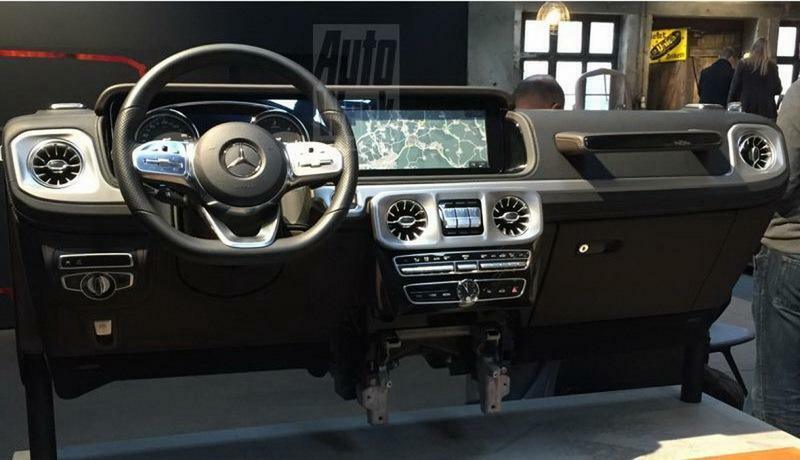 Interior images of Mercedes-Benz’s upcoming 2019 G-Class have just leaked online thanks to Dutch Autoweek. 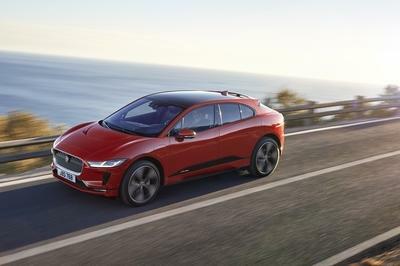 The photos show a mockup of the dashboard, complete with its massive infotainment screen, swanky air vents, and modern design. Of course, the dash isn’t the only new part of the 2019 G-Class – rather, the entire body-on-frame SUV will be brand new. That’s something that hasn’t happened in several decades. 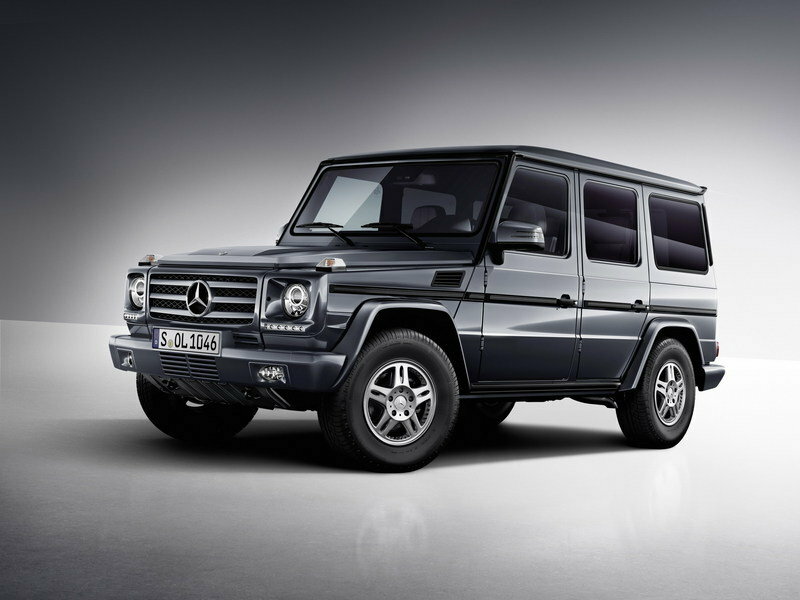 The more upscale dash matches what we know the new G-Wagen. 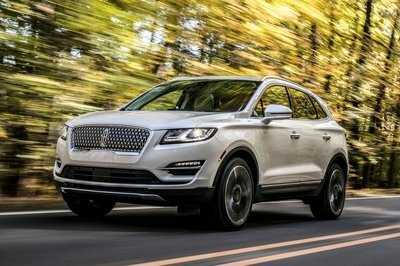 It will be wider, longer, and have better on-road refinement thanks to an independent front suspension system and adaptive dampers. 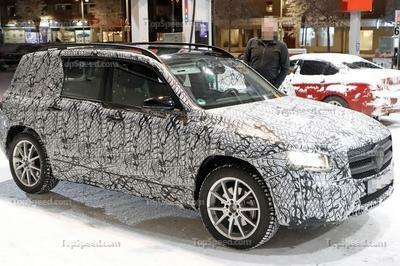 Basically, Mercedes is taking its high-class Jeep Wrangler and making it much more refined. The G-Wagen will still be insanely capable off-road, though, thanks to a full-time 4WD system and locking differentials front, center, and rear. Those diff lock controls are positioned prominently between the center air vents, suggesting the G-Wagen will still be marketed as a go-anywhere SUV. 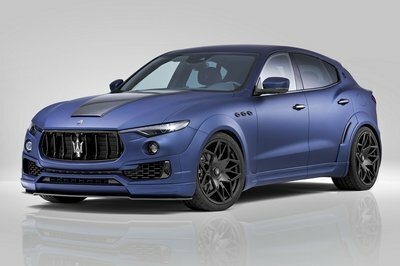 Other visible details include controls styled after the S-Class sedan, a bank of toggle switches, and an analog clock. The gauge cluster is also analog, but we’re betting the S-Class’ full digital cockpit will be available. We can’t wait to see the rest of the interior, and thankfully, that likely won’t be long. 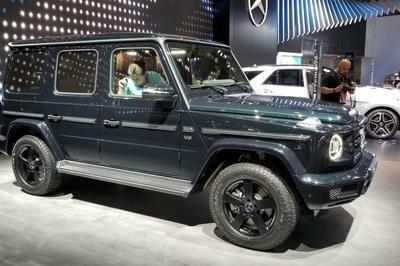 Rumors suggest Mercedes will debut the 2019 G-Class at the 2018 Detroit Motor Show in January. 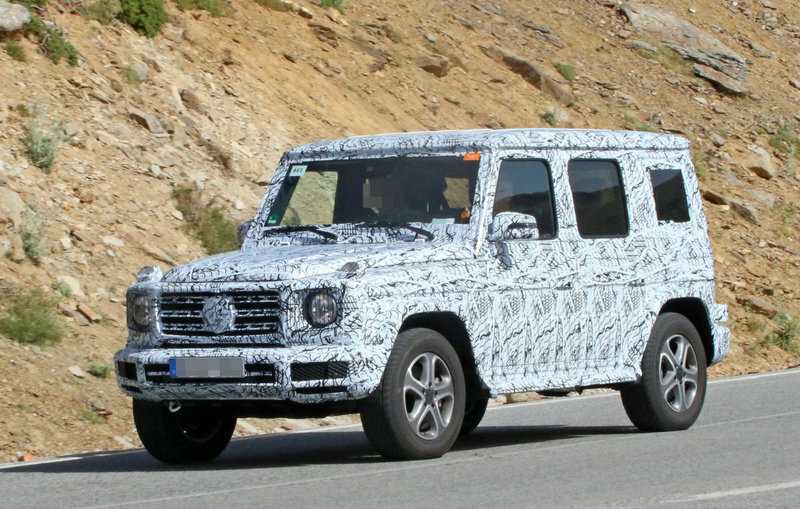 For more spy shots and speculation, read out speculative review of the 2019 Mercedes-Benz G-Class here. Mercedes-AMG Debuts 2019 G63 With 577 horsepower! Read our full review on the 2019 Mercedes-Benz G-Class. Read our full review on the 2017 Mercedes-Benz G-Class.